Los Angeles is pushing for greater densification, even as many Angelenos still dream of the single family home. We visit the city of Lakewood to see how they are keeping that dream alive. And we visit a metals supplier in Gardena, to find out how steel tariffs are impacting design projects in Los Angeles. 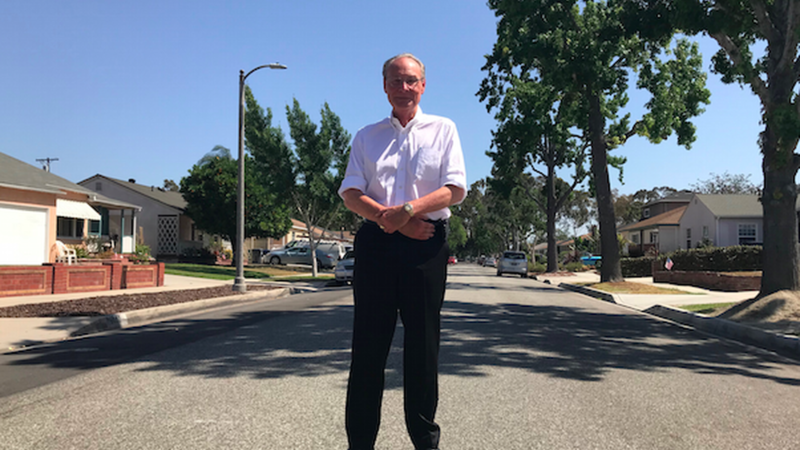 Writer and historian DJ Waldie on the street in Lakewood, a planned suburban tract home community built in the early 1950s. Photo by Avishay Artsy.